With immediate access to the Kringle’s Inventionasium® Experience as well as Tower City Center’s shops and dining, this sophisticated hotel is 1 mile from the Rock and Roll Hall of Fame and 5 miles from Cleveland Metroparks Zoo. 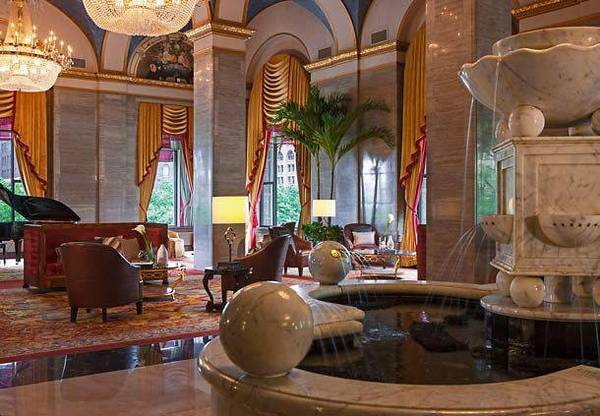 This elegant Cleveland hotel, built in 1918, reflects the city’s unique sense of style and rich cultural history. Sumptuous and luxurious, the guest rooms are relaxing oases of peace, while the Lobby Court bar exudes class. 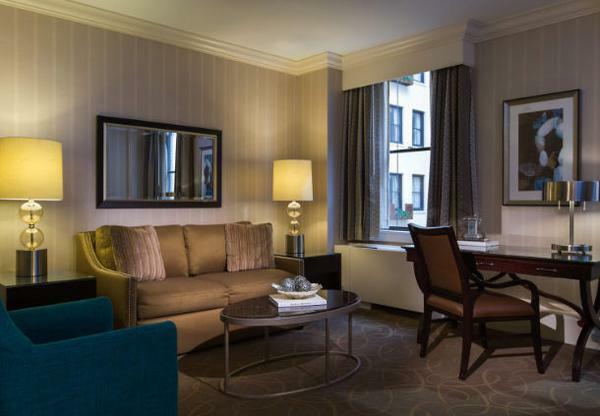 This sophisticated downtown Cleveland hotel is located near 100 Public Square and is connected to Tower City Center’s exclusive boutiques, restaurants and cinema. Within walking distance to Progressive Field, Quicken Loans Arena and the Jack Casino, the Renaissance’s luxury hotel in Cleveland, Ohio features vaulted ceilings, high arched windows and a beautiful marble fountain. A city landmark, the iconic Renaissance Cleveland Hotel was built in 1918 and its architecture reflects Cleveland’s unique style and rich history. Plush, spacious, newly renovated rooms with well-appointed and upscale amenities await guests at this luxury Cleveland, OH hotel. 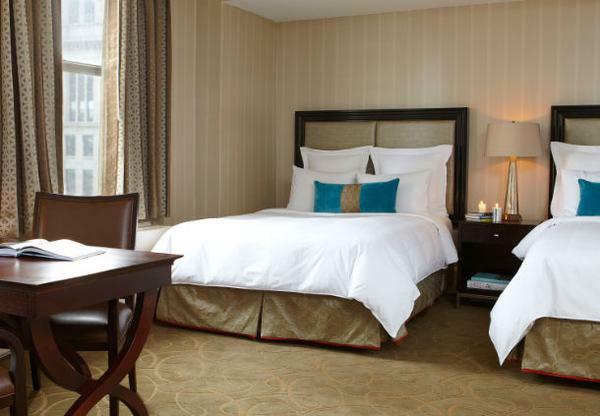 The classic rooms feature paid Wi-Fi, TVs and coffeemakers. Suites add separate living areas; some have dining or conference areas. Upgraded suites have whirlpool tubs. Some rooms and suites include access to a private lounge with free breakfast and nightly snacks. Buffet breakfast is offered for a fee. There’s a Mediterranean restaurant and a cozy lobby bar. Other amenities include a 24/7 fitness center and an indoor pool, plus a business center and meeting rooms.